Check social media for meal plans and vendor appearances! The Kitchen Table to be Featured in a Returning the Favor Episode! 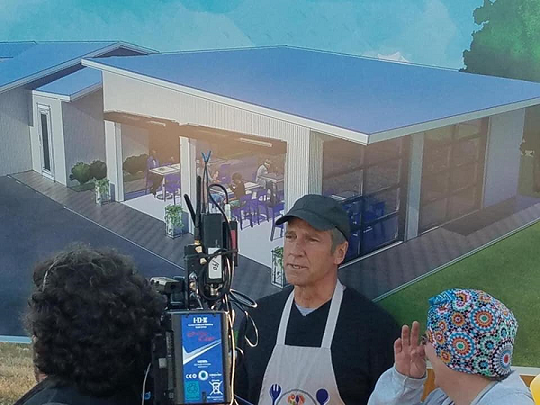 On March 21st of 2019 the Kitchen Table had a New York film crew come visit to shoot a future episode of Mike Rowe's show, "Returning the Favor". Mike donated $50,000 for a new dining hall to be added to the existing Kitchen Table building. Stay tuned for further results! The addition is to begin this spring of 2019! See our Donate page for another picture from this day. See the Mike Rowe Facebook page for "Returning the Favor" to catch past and future episodes online HERE. The Kitchen Table makes Northwest Quarerly Magazine! 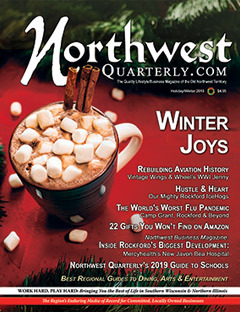 On December 20th of 2018 the Kitchen Table was covered in an article in Northwest Quarterly by writer and KT board member Mark Schwendau. You can read this HERE. The Kitchen Table treasurer Lois Piller meets WTVO's Emily Waldren. 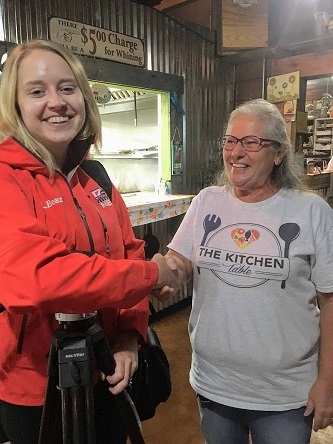 On August 31 of 2018 the Kitchen Table was featured as a "Stateline Strong" news strory by Emily Waldren on WTVO. You can see her report HERE. 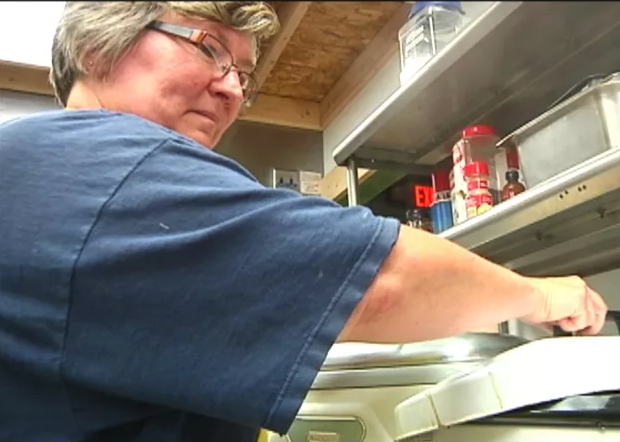 The Kitchen Table receives a grant to purchase a new walk-in freezer! 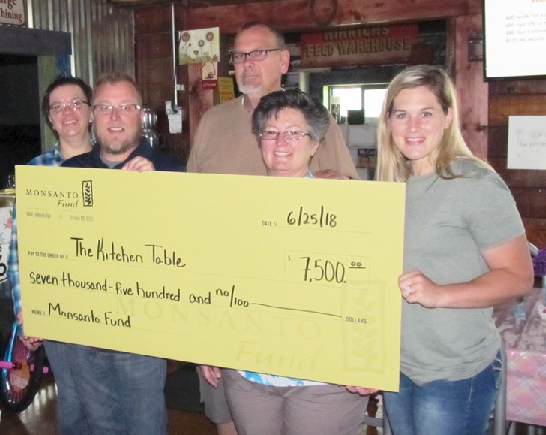 On June 25 of 2018 the Kitchen Table recieved a grant from the Monsanto Fund for their walk-in freezer. You can read this HERE. On February 8 of 2018 the Kitchen Table's Director, Carolyn Brown, was honored as an "Insipring 815" honoree. You can read this piece on her HERE. On November 23 of 2017 the Kitchen Table was honored to have thier story told by the Chicago Tribue reporter Ted Gregory on Thanksgiving day. 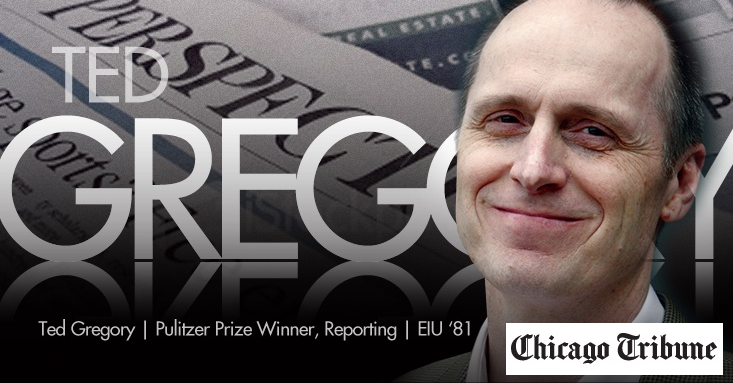 You can read his piece he wrote on us HERE. On July 6 of 2016 the Kitchen Table was honored to have Rockford's Country Q98.5 reporter Susan Tyler do a story on our opening week. You can read the piece she wrote on us HERE. 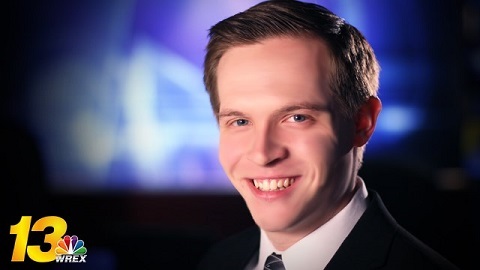 On July 6 of 2016 the Kitchen Table was honored to have WREX reporter Rueben Jones come from Rockford to do the first television story on the Kitchen Table. You can go visit their webpage to see the story HERE. On October 20 6 of 2015 the Kitchen Table was featured in a story by the Rochelle News Leader annoucning our Open House of the Kitchen Table to show the progress we were making. You can go visit their webpage to see the story HERE. 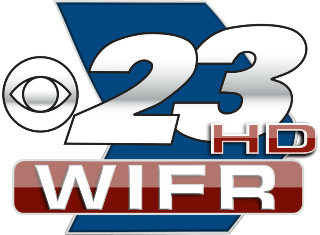 On July 27 of 2014 the Kitchen Table made its first television appearance on WIFR of Rockford came down to Rochelle to film progress on the building and attend our second community FUNdraiser! You can go visit their webpage to see the story HERE. In the very early days before the cafe was even open (2014 and 2015), we had cafe fundraisers where live music was the main course! Content Copyright 2019 by the Kitchen Table, Inc., an IRS 501(c)(3) registered charity.